The Department of Anesthesiology in the UCSD School of Medicine is an affiliate of the institute and partners in faculty development, leadership, and clinical expertise. UCSD Extension is an affiliate of the institute and is the current administrator of the MAS Health Policy and Law program and the Global Health Policy professional certificate. The goal of the Institute is to respond to critical policy, law, governance, and regulatory challenges in domestic and global health through interdisciplinary research, generating evidence-based policymaking, and engaging in education and capacity building. Tim Ken Mackey is the Director of GHPi, an Associate Professor of Anesthesiology and Global Public Health at UC San Diego School of Medicine, and is the Associate Director for the UC San Diego MAS Program in Health Policy & Law. He holds a BA in Political Science-International Relations and a Masters Degree in Health Policy & Law from UC San Diego and also earned his PhD in Global Public Health from the joint doctoral program at UC San Diego - San Diego State University. His work focuses on a broad array of multidisciplinary topics in domestic and global public health. This includes cross-cutting research in disciplines of public health, medicine, international relations, public policy, law, innovation, substance abuse, eHealth, crime, and global governance. He has extensive professional experience including consulting for the World Health Organization, the US Department of State and others. See his full bio here. 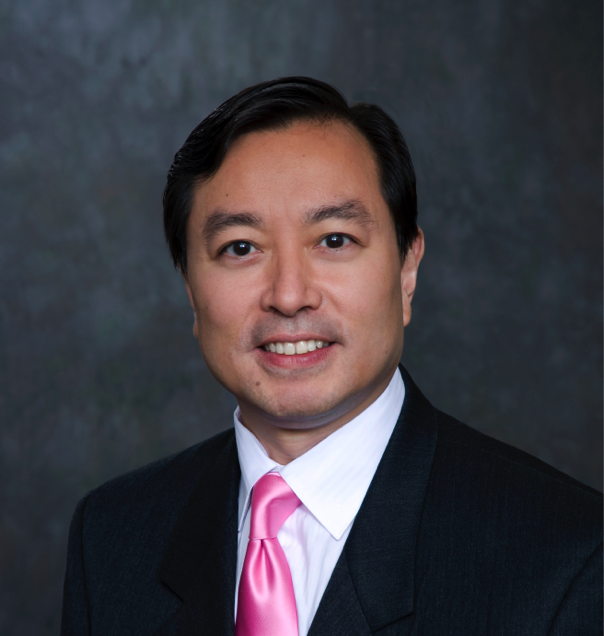 Bryan A. Liang is Professor Emeritus of Anesthesiology and former Director of the San Diego Center for Patient Safety at the University of California, San Diego School of Medicine. He received his BS from the Massachusetts Institute of Technology, MD from Columbia University College of Physicians & Surgeons, PhD from the University of Chicago Harris School of Public Policy Studies, and JD from Harvard Law School. The focus of his work is the systemic impact of health policy and law on providers, patients, and patient safety, broadly construed. He combines his experience working in policy contexts in Asia, the European Union, and the United States with medical, legal, public policy, and economics training to formulate rational social policy promoting patient safety. 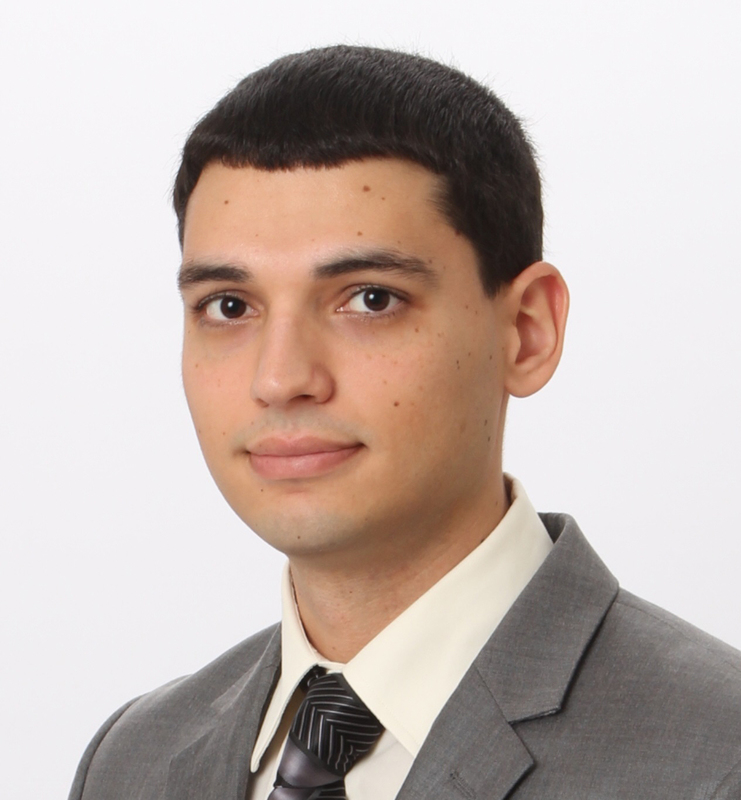 Raphael E. Cuomo is a Senior Research Associate at GHPi and a PhD Candidate in the Joint Doctoral Global Public Health Program at the UC San Diego and San Diego State University. He obtained a BS in Biology at Lafayette College and completed a medical education summer program at Yale University and a medical externship at the Cardiac Arrhythmia Center in the Washington Hospital Center. He also holds an MPH, with a concentration in Health Management and Policy, from SDSU. Raphael has also completed graduate coursework to obtain a Professional Certificate in Sustainability from Harvard University and he holds a certification in Public Health by the National Board of Public Health Examiners. Raphael has conducted public health research with several organizations, including the Institute for Behavioral and Community Health, Leidos, and the Worldwide Orphans Foundation. 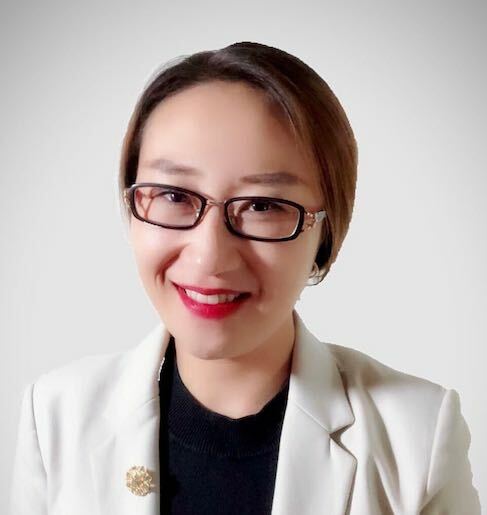 Qing Xu is a Research Associate at GHPi. She received a BS in Public Administration from Southwest University for Nationalities (China) and a Masters degree in Health Policy and Law from UC San Diego. She has collaborated with several International Non-Government Organizations in China. Her work focuses on combining government, academia, and market resources to address climate change, air pollution, ecological damage, and its impact on humans. She recently has extended her work to health-related charities, corruption, and legal reform as well as the safety of online pharmacies worldwide. Jiawei Li is a Data Analysts in UCSD extension. 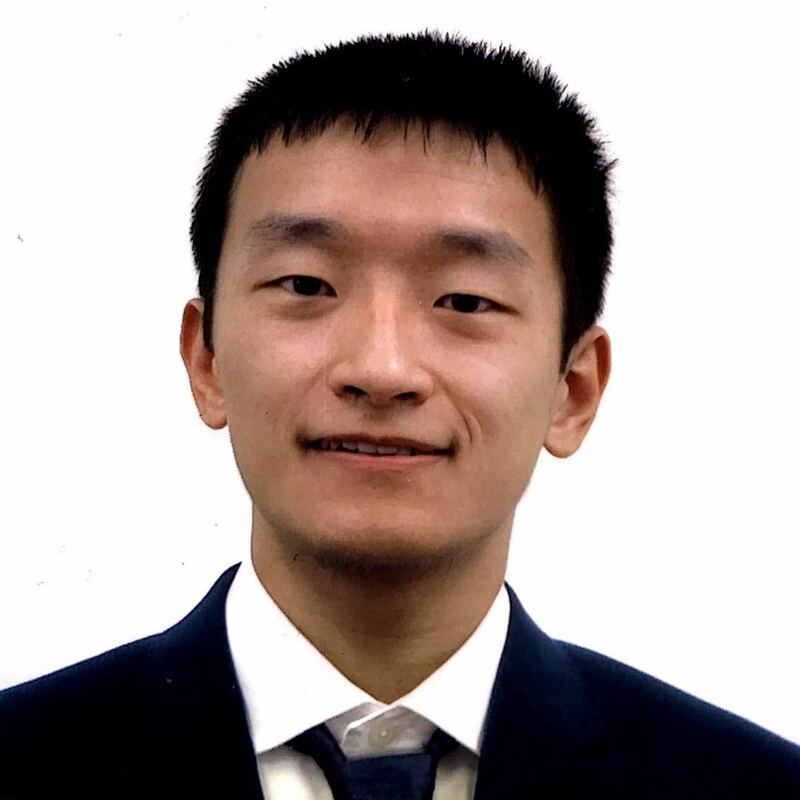 Jiawei is a current graduate student in the Graduate Program in Computational Science, Mathematics and Engineering at UCSD. He get his Bachelor degree from the Department of Computer Application and Technology in Macau University of Science and Technology. 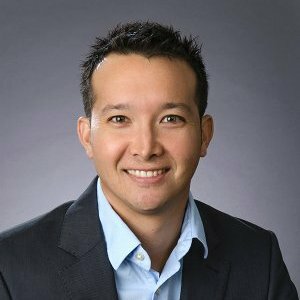 He has advanced training and experience in AI, big data analysis of social media, data mining, computer vision, deep learning, and web scraping.He has developed several machine learning approaches specifically examining social media for opioid sales. Wenhao is a Data Analyst at UCSD Extension. He is currently a master student in the Department of Computer Science and Engineering in University of California San Diego. He received his bachelor’s degree in the Department of Computer Science and Information Engineering in National Taiwan University. His interest areas focus in Machine Learning, primarily in Recommendation Systems, Social Network Analysis and Natural Language Processing. 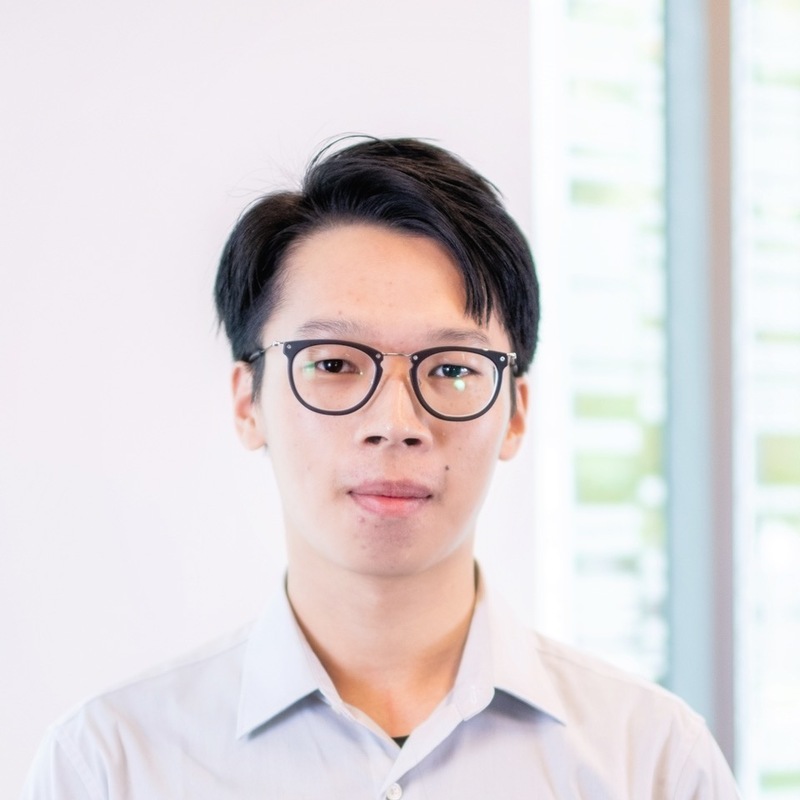 Previously, he has researched in Machine Learning as an undergraduate student in Machine Discovery and Social Networking Mining Lab in National Taiwan University for two years and worked as a research assistant in the same lab for one year. He has also worked on Machine Learning-related projects with Industrial Technology Research Institute in Taiwan. Mingxiang is a Data Analyst at UCSD Extension. He is pursuing a master degree in the Department of Computer Science and Engineering at UCSD. Graduated from Boston University with a degree of B.A. 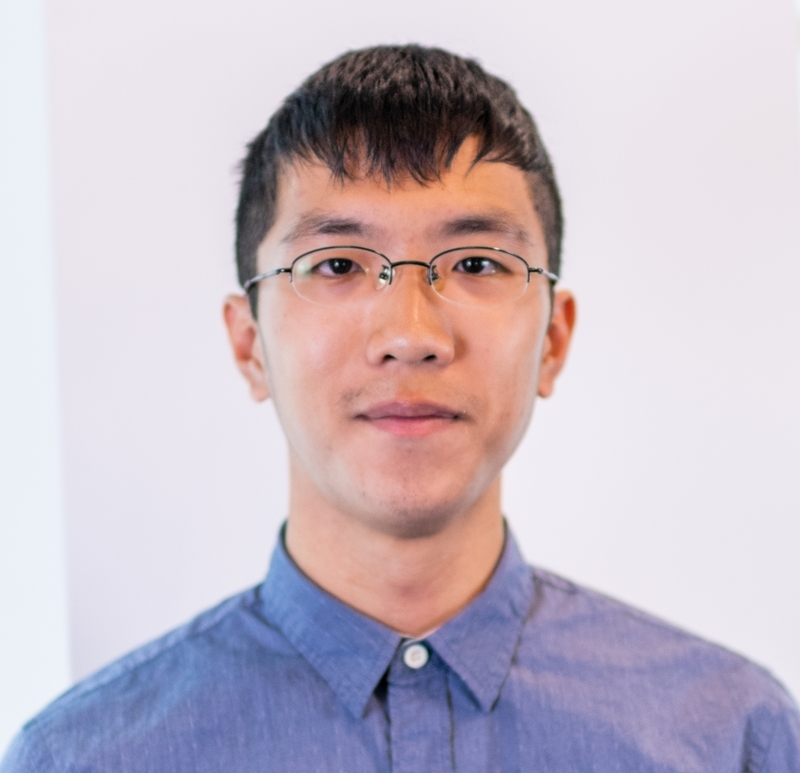 in Mathematics, he has strong quantitative background in statistics and algorithm, and experience in applying machine learning techniques in text mining, community detecting and time series analysis. Previously he was a research assistant in a lab at Boston university and focused on data mining in human resource information.